F-HDCL, Ultramagic M-120, built 2014, 62 flights, 65 hrs flown, 5 hrs tethered. Ultralast top (5 rows), fast deflation system, turning vents. 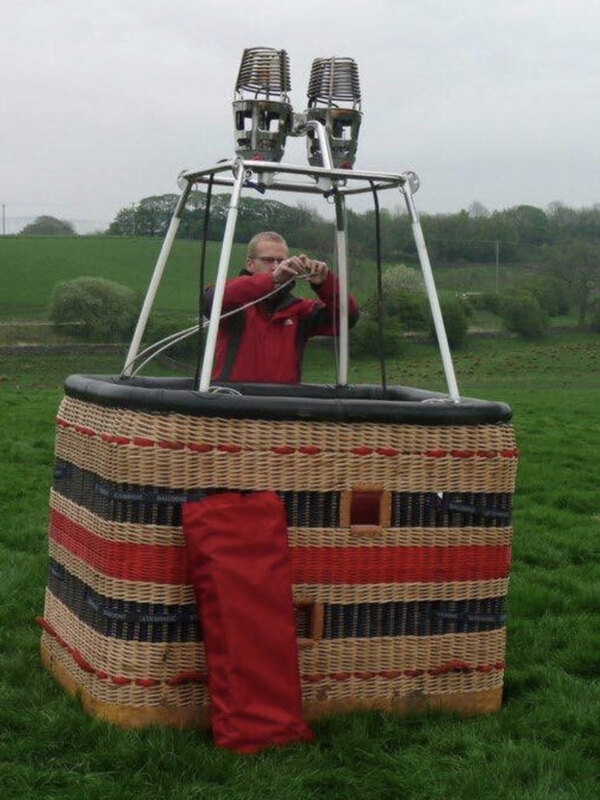 Ultramagic C10 basket, built 2007, 140 flights, 150 hrs. Inside dimensions 1.45 x 1.15m, outside dimensions 1.55 x 1.25m. 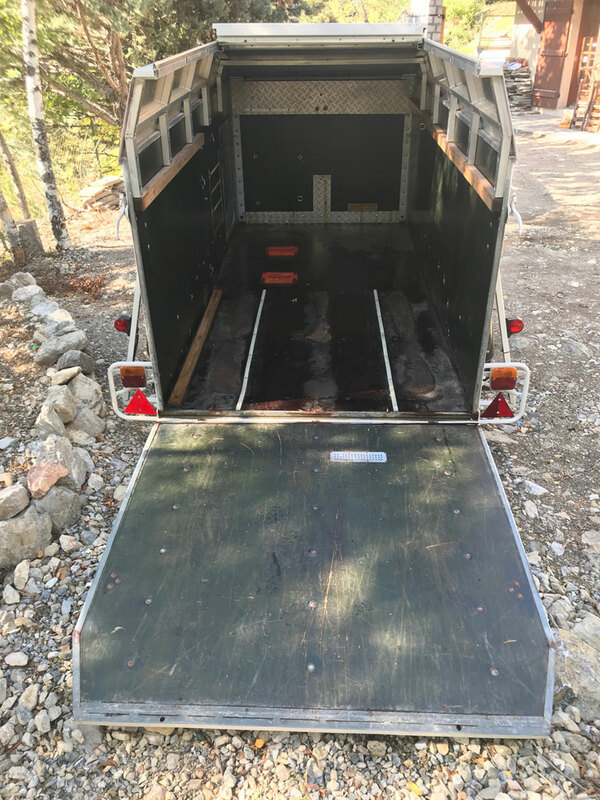 Black leather top rim, sidewall padding, cushion floor, fire extinguisher, drop line. 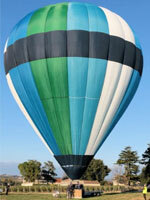 Ultramagic MK-21 double burner, built 2007, 140 flights, 150 hrs. 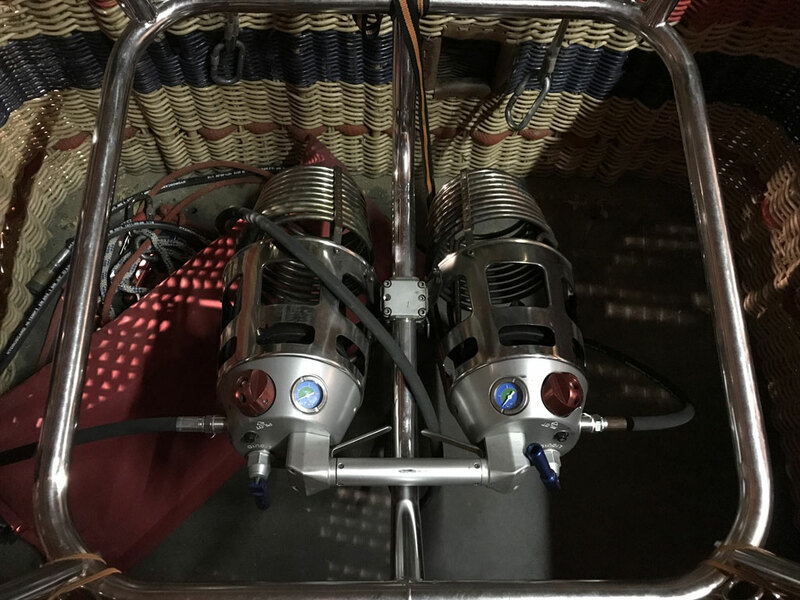 Liquid pilot lights, REGO fittings, hoses dated 12/2019. 4x Schroeder VA50 cylinders, built 1996, 650 flights/hrs approximately. 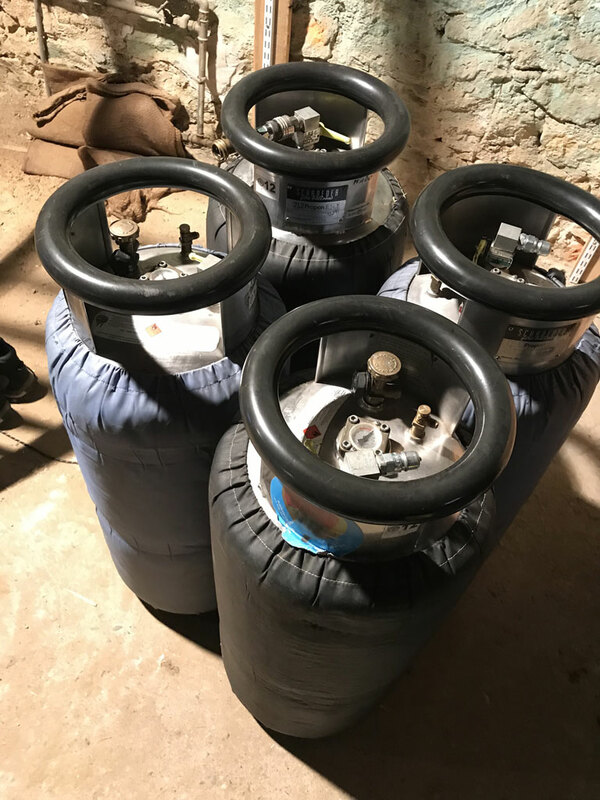 Slave, TEMA fitting, quick shut off valves, black cover, PRV/PPT/INT expired since 12/2018. 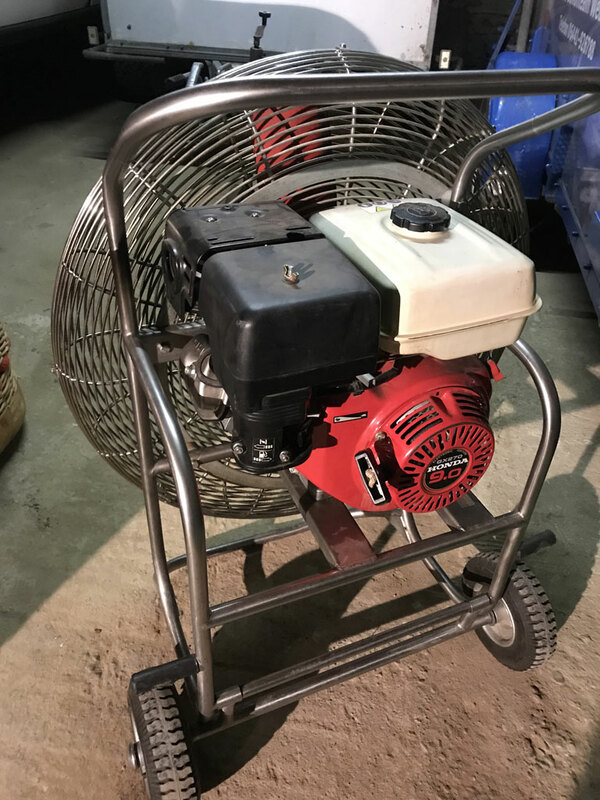 9.0 HP inflation fan Schroeder, built 2000, stainless steel flip wheel frame, carbon fiber propeller. 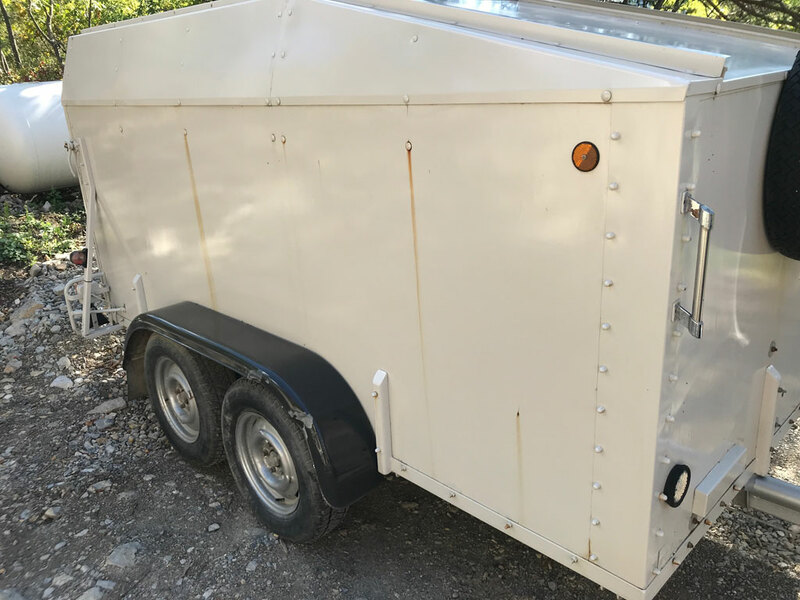 Schroeder tandem axle trailer, built 1996, inside dimensions 3.00m x 1.40m, max load 1200 kg. ARC valid until 10/12/2019. 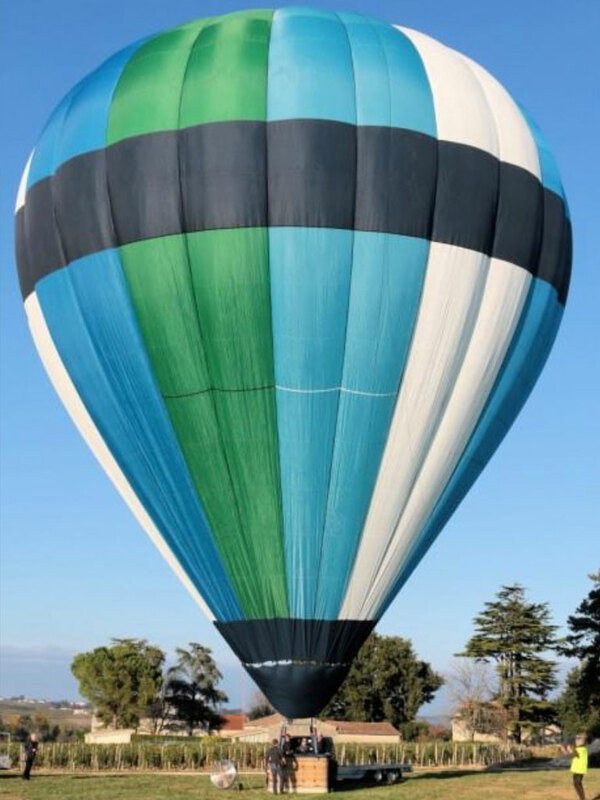 Listed in category Complete Balloons since 05-02-2019.